Liberated from troublesome and heavy luggage, how about handmade tourism? 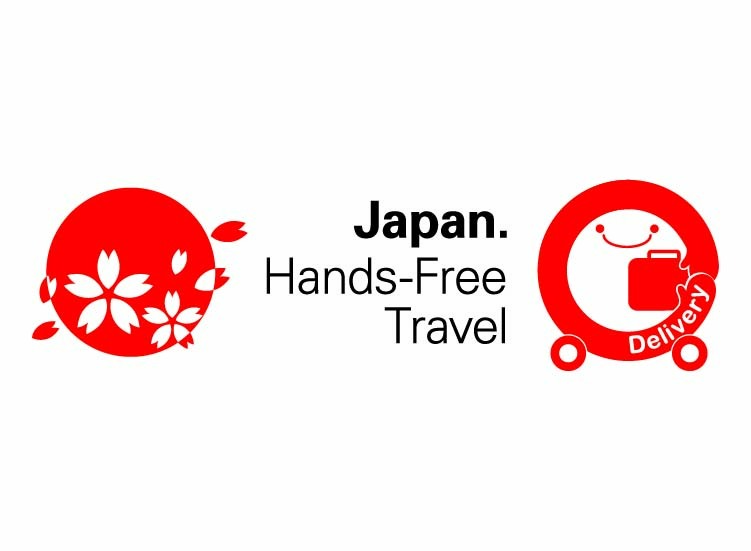 We will deliver your luggage to Minami Boso accommodation by 17 o'clock in the evening. Let's enjoy Minami Boso tour sightseeing by hand! reception is available until 11:30 pm. arrived at other places in Japan after the next day. Please contact your accommodation or place you send. with regards to items that cannot be handled.